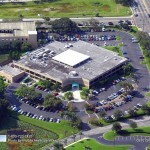 If you own or manage a business or organization in the greater Tampa area, your parking lot is of the utmost concern. This is the first part of your property that your customers see and experience. 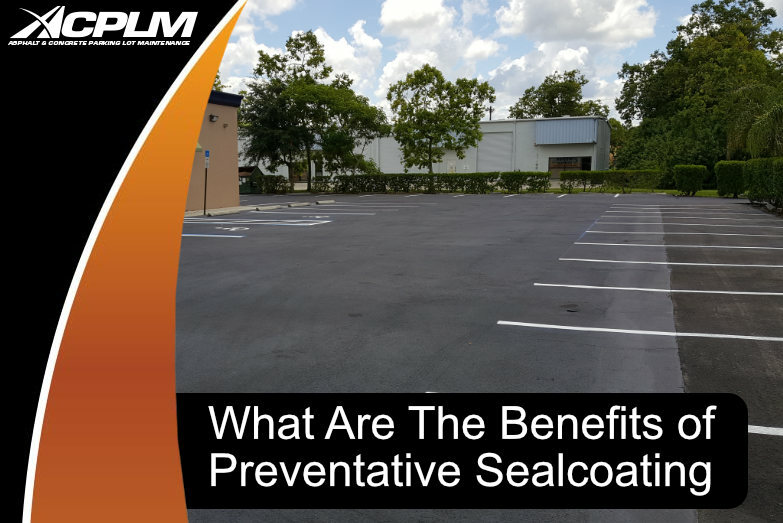 If your Tampa parking lot is not in pristine condition, the initial perception of your business will be negative. 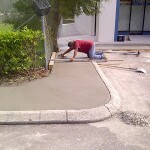 Proper parking lot paving services and maintenance will keep your parking lot looking brand new all year. Too many Tampa business owners invest in a new parking lot and assume it will stand the test of time without any upkeep. The truth is, repairs and maintenance will eventually become necessary. 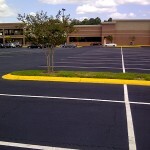 A consistent investment in the maintenance of your business’ parking lot will lengthen its lifespan. 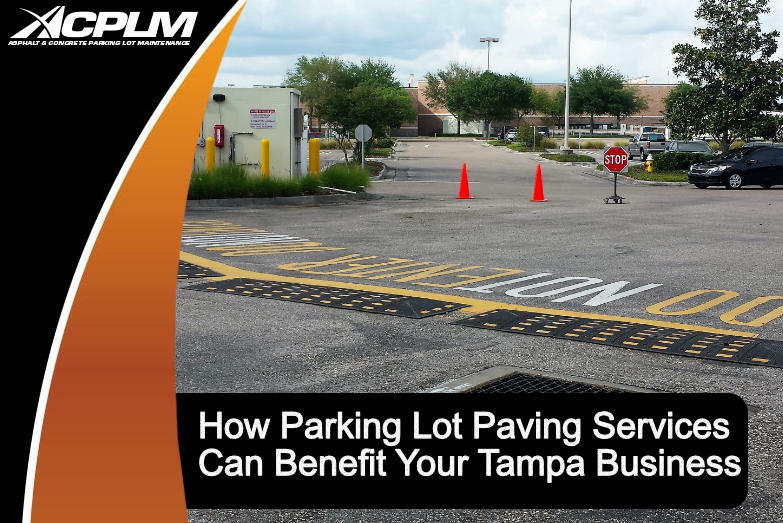 The relatively small amount of money you spend on Tampa parking lot paving services to maintain property will end up saving you a ton of money as time progresses. 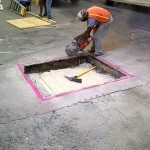 For example, repairing potholes prevents water from penetrating the sub-base of the asphalt surface. 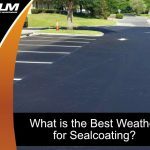 Regular sealcoating ensures your asphalt looks its best and protects it from surface pollutants, harsh rain and other forms of moisture, as well as the sun’s UV rays. 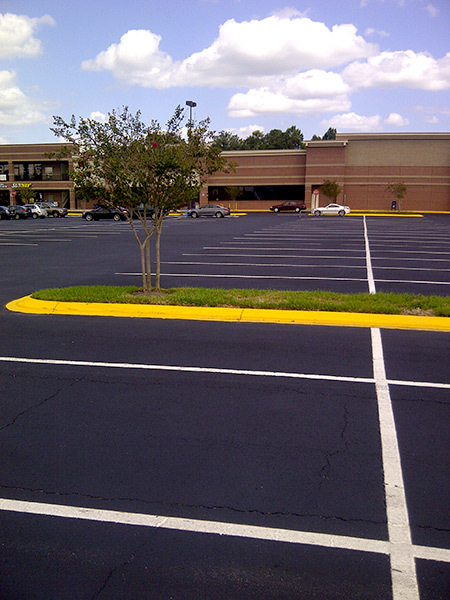 Even simple sweeping and cleaning services will prevent nasty pollutants from tarnishing your Tampa parking lot. 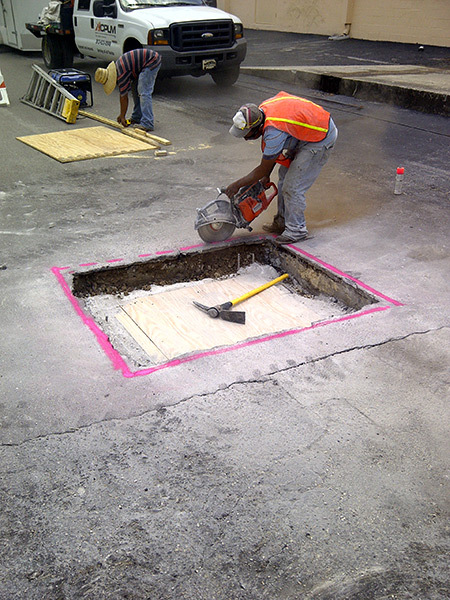 Crack filling and repairs are especially important to prevent cracks from stretching and causing extensive damage. 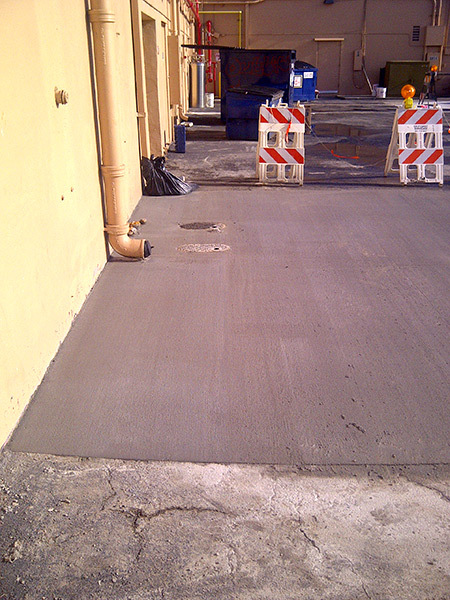 Ensuring proper drainage is arguably the most important aspect of Tampa parking lot paving services. Parking lots that have insufficient drainage need regular repairs and maintenance. Adequate drainage prevents pools of water that will break down your asphalt’s surface, eventually causing cracks and potholes. Resulting in a seemingly bottomless pit of repair expenses. 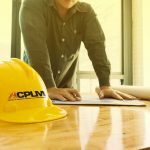 Let the ACPLM parking lot experts improve your asphalt’s drainage. 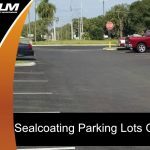 We will install your parking lot in a precise way to allow for a 2 percent slope, at least a ¼ -inch crown, and other subtleties that make a massive difference when it comes to achieving proper drainage. If you experience drainage issues, let us handle the problem and ensure water moves down to the designated space, whether it is a stormwater basin or other area. 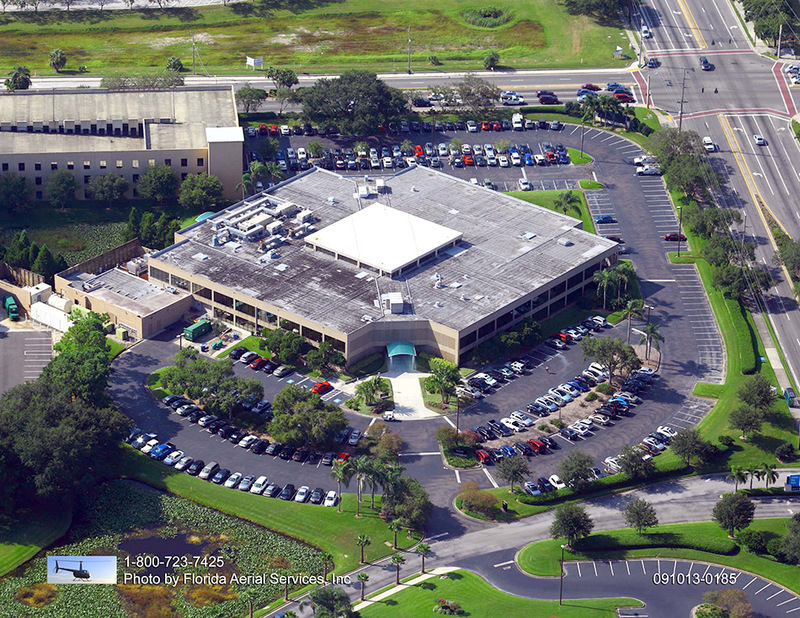 Porous asphalt pavement is the type of asphalt every Tampa parking lot should have. It is designed to let water move through it rather than above it. This design sends water to the soil beneath the surface of the asphalt. 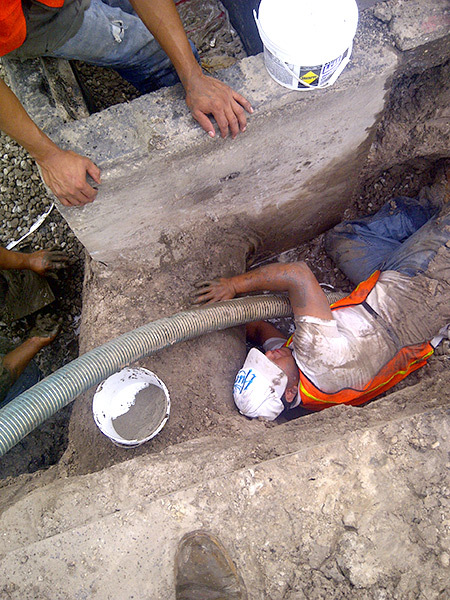 It cuts costs, as fewer drainage structures are required to meet the regulations for stormwater. 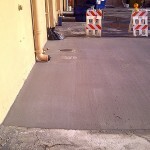 Porous asphalt is such an environmentally-friendly solution that some tax credits are offered for its installation. 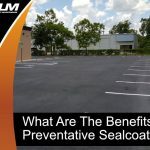 If you are planning a parking lot or driveway expansion or installation, this green solution is worth considering. 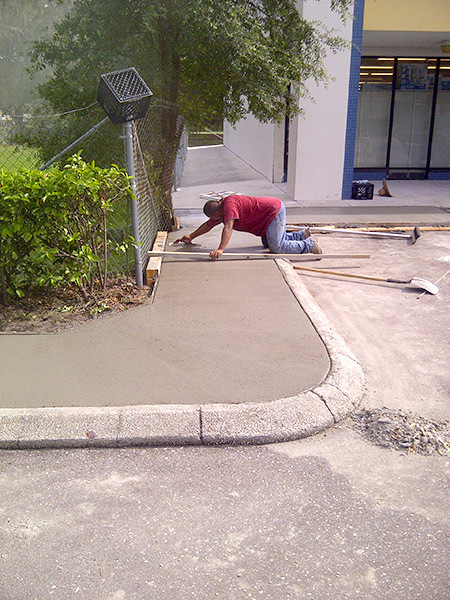 Contact ACPLM today to learn more about our Tampa Parking Lot paving services and maintenance.